Are you ready for the ultimate luxury experience? Westchase Forest is where you need to call home. Situated in Houston, Texas, our picturesque homes are nestled within a park-like setting in the heart of the Westchase neighborhood. We’re just minutes from Memorial City Mall, The Galleria, and the West Houston Medical Center and Memorial Hermann Medical Center. 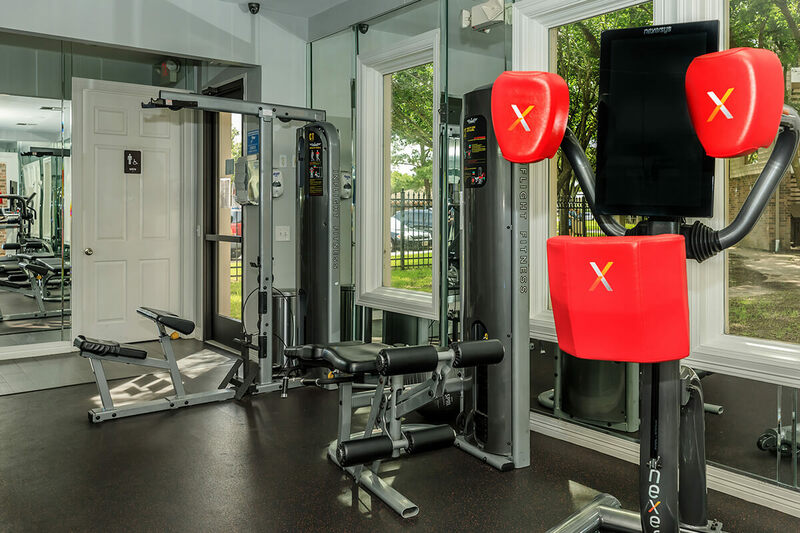 We are within a close proximity to Westpark Tollway, Westchase District Trail, and Hermann Park. The excitement of the city is moments from your front door. An unmatched combination of quality and comfort distinguishes each of our luxurious homes. Choose from our collection of inviting one, two, and three bedroom floor plans. Homes include fully-equipped, all-electric kitchens, vinyl-wood flooring, Texas-sized garden tubs, additional storage closets, private patio or balcony, and in-home washers and dryers. 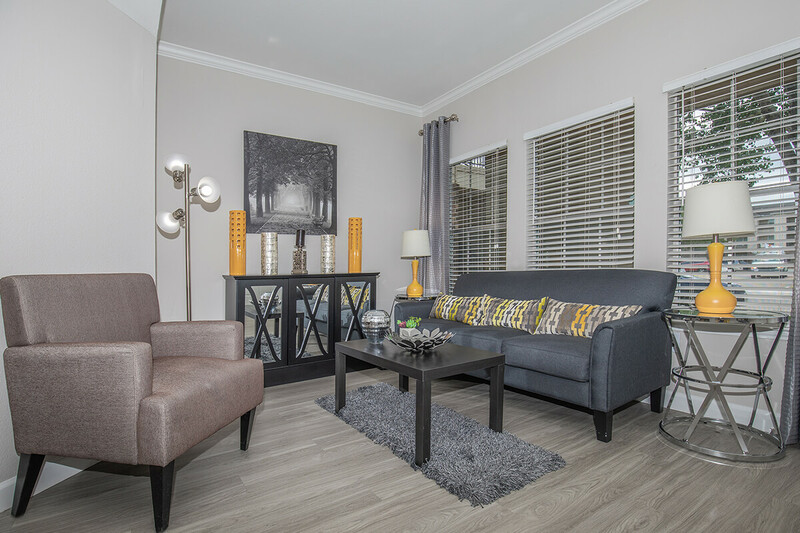 Discover a new standard of apartment home living at Westchase Forest. Indulge in an array of premium community amenities at Westchase Forest. Soak up the sun by one of our resort-style pools, entertain friends at the BBQ pavilion, work out in our modern fitness center, or grab a coffee at our grand clubhouse, complete with an internet cafe and media room. 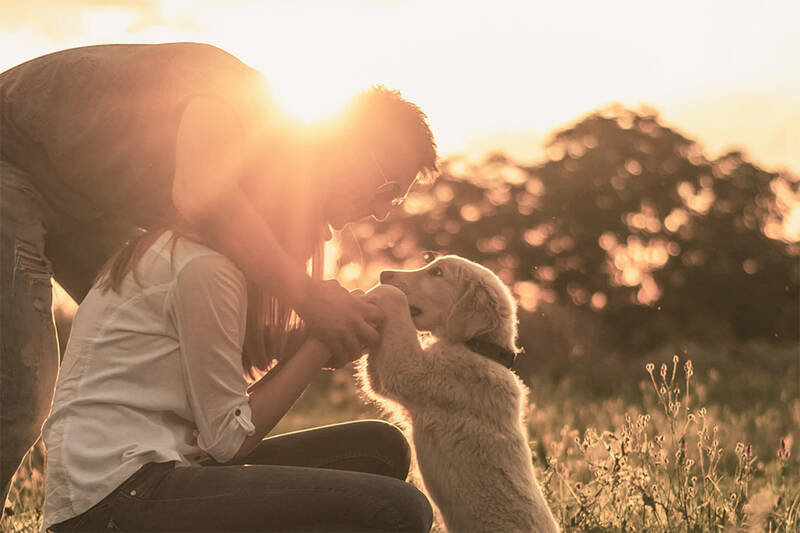 We know your pets are family and we feature pet stations throughout the community. Schedule a tour today and see what makes Westchase Forest the perfect place to call home.